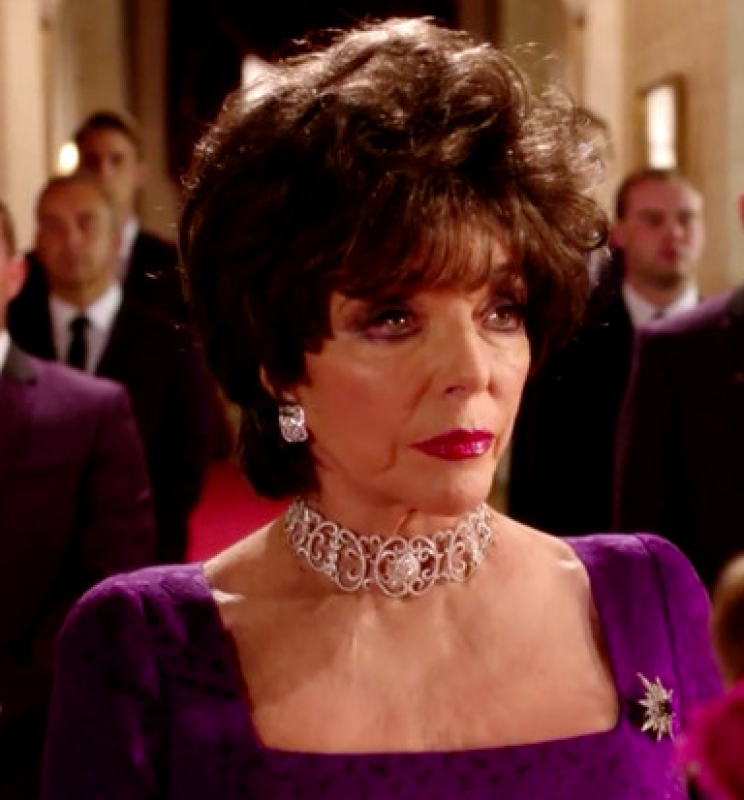 Golden Globe winner and Emmy-nominee, Joan Collins, possesses a star quality that circles the globe. 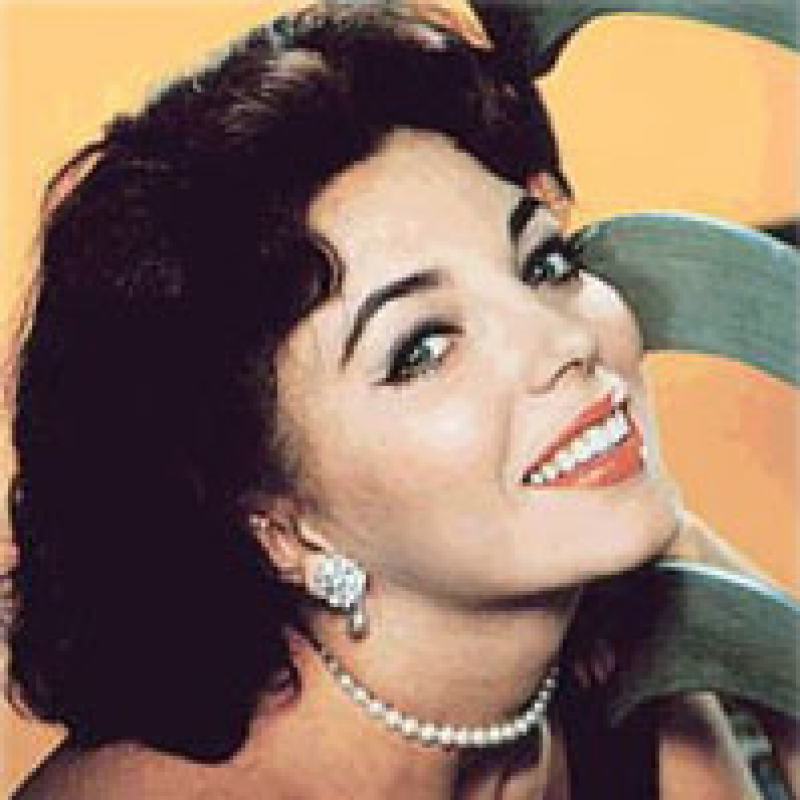 In seven decades, she has come to define what it means to be a living legend. 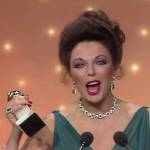 As an accomplished actress, author, producer, humanitarian and entrepreneur, Joan Collins has built a career that places her in the unrivaled ranks of international superstar and icon. 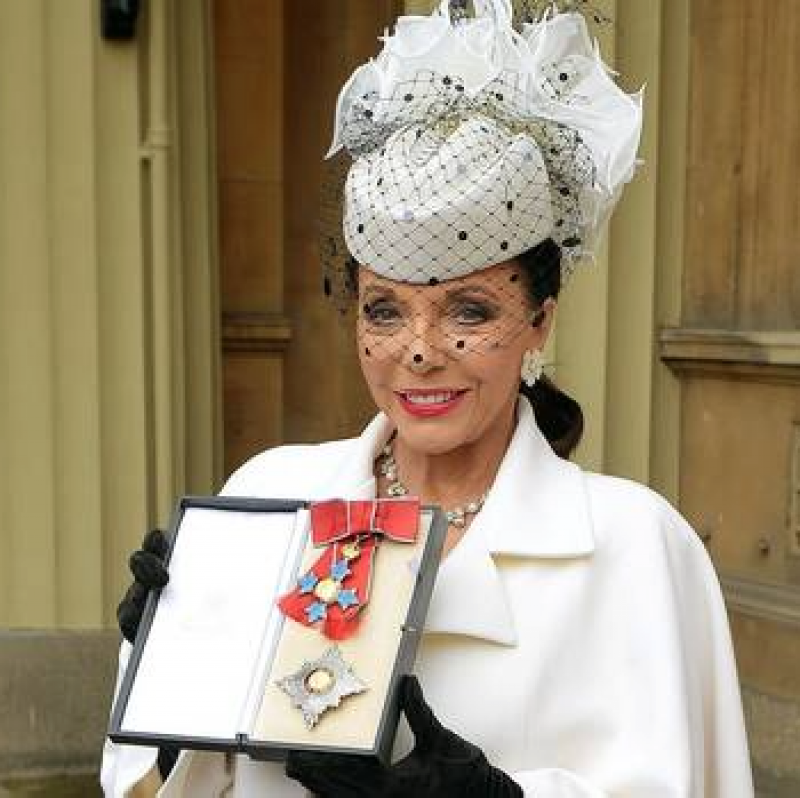 In recognition of a lifetime of contributions to the arts, culture and charitable causes, Her Majesty Queen Elizabeth II honored Joan Collins with an O.B.E. 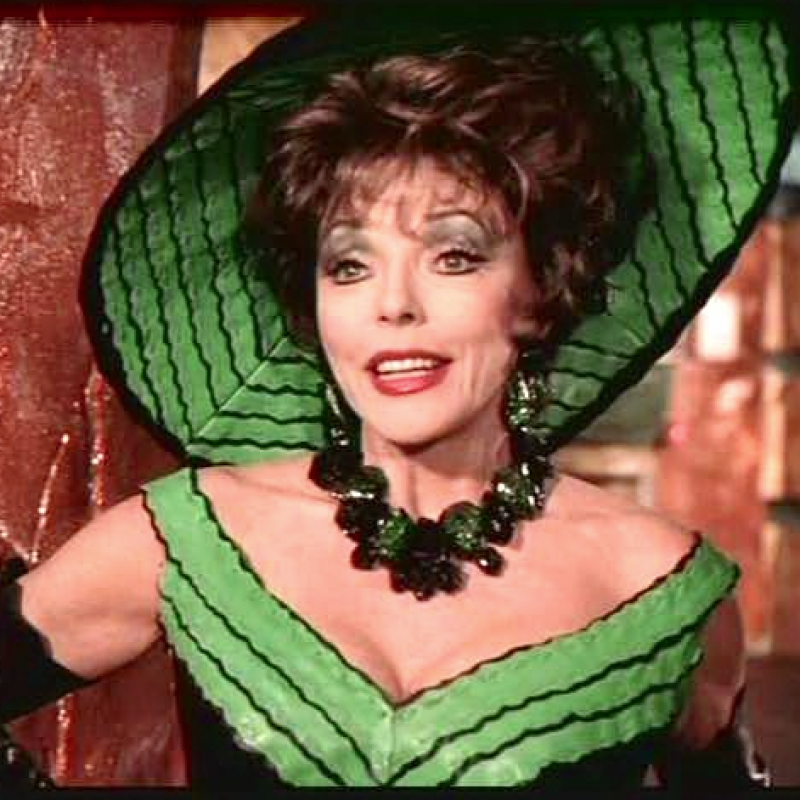 title in 1997, making her an Officer of the British Empire. Joan Collins has appeared in more than 65 feature films and dozens of television series, including creating the role of Alexis Carrington on Dynasty, one of the most highly rated television dramas of all time. 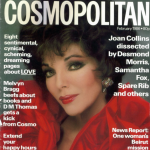 Her novels and memoirs have sold over 50 million copies worldwide and have been translated into 30 languages. 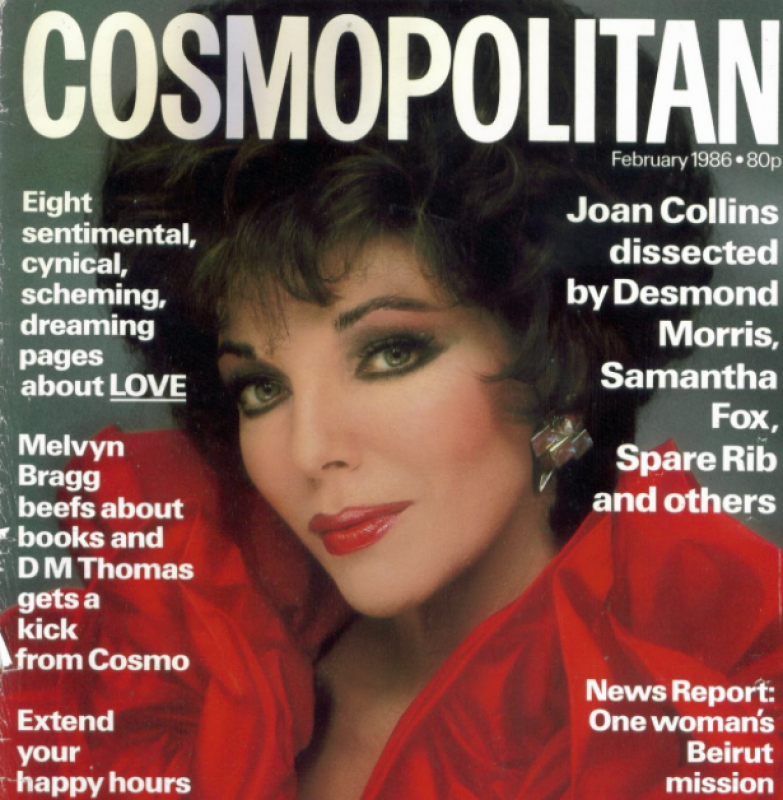 She is recognized world-round as a fashion maven of timeless beauty, and is a regular diarist for The Spectator and a contributor to The Daily Mail, The Telegraph, The Times and Harper's Bazaar. On stage, Joan Collins has performed on Broadway, the West End, and in national tours in the UK and North America. 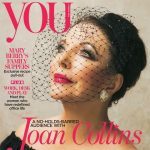 On the humanitarian front, Joan Collins is devoted to the well-being of women, children and families and regularly lends her support and celebrity to causes that include finding a cure breast cancer and empowering children with learning disabilities. 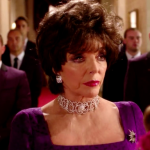 Joan was made a Dame for her services to charity in the 2015 New Years Honours List.